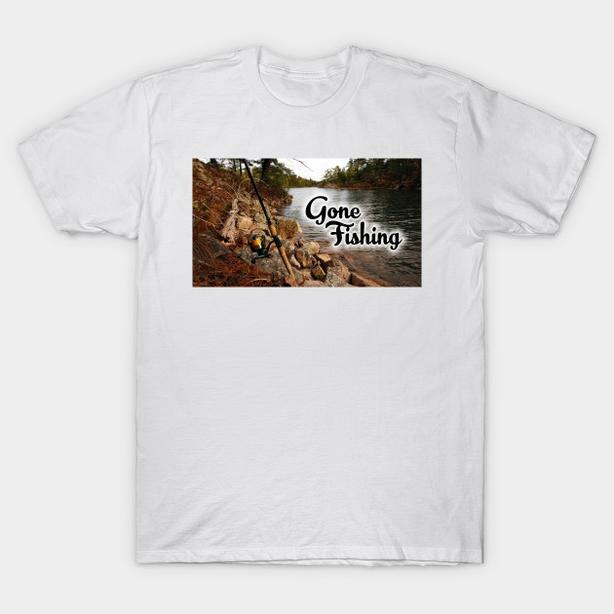  Log In needed $18 · Gone Fishing NEW Tshirt, choose your sizes, and more goods! Gone Fishing, new Tshirt, choose your size. Gone Fishing. The popular saying on this destination island, where fishing is one of the biggest sports and hobbies. People of all ages come here for the fishing, any time of year. For more great fishing related items check in our store here, we have a wide variety for all ages.